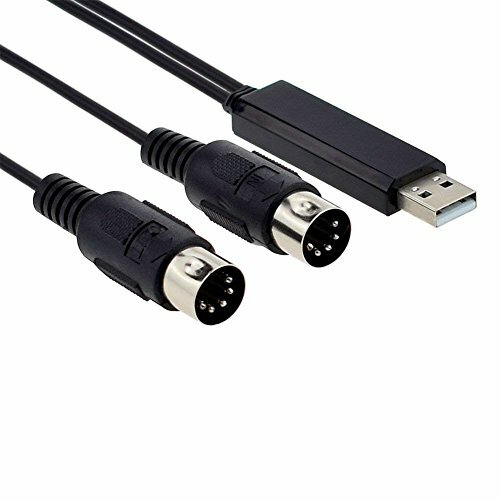 The USB 1X1 MIDI Interface is a complete USB-to-MIDI solution, equipped with a USB connection to your computer and a 1-in/1-out 16-channel MIDI connection to your MIDI devices. save and edit your songs in the computer. If you have any questions about this product by DigitalLife, contact us by completing and submitting the form below. If you are looking for a specif part number, please include it with your message.